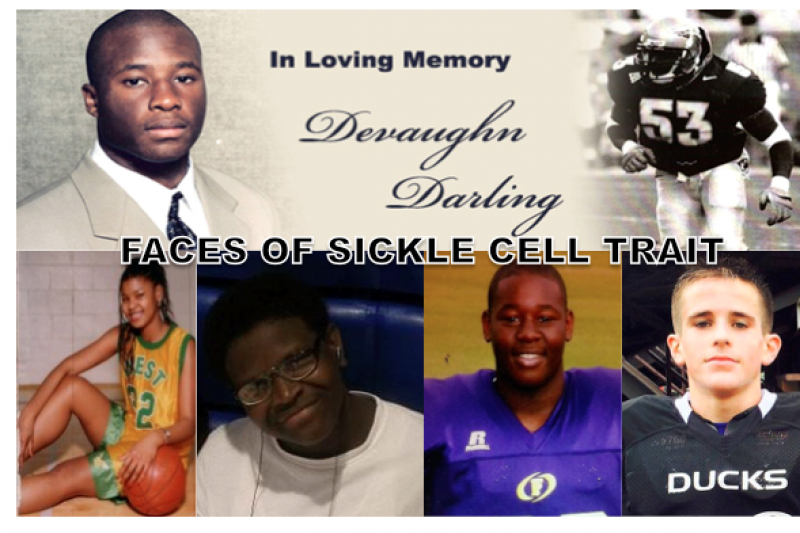 Sickle Cell Trait (SCT) can kill. It takes the lives of young athletes every year. 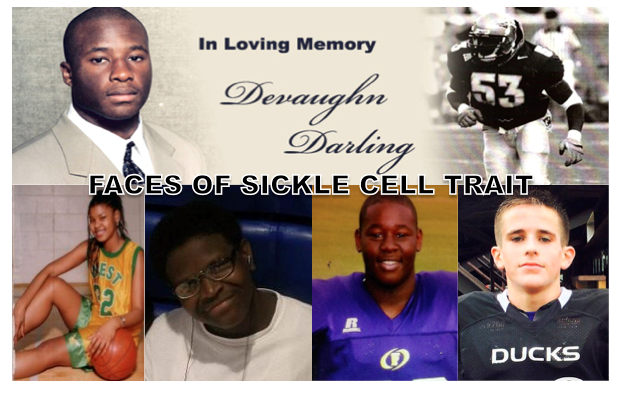 A simple blood test along with supplimental SCT education for coaches & student-athlets can prevent these deaths. Risk factors for death include exertion, dehydration and low oxygen. Hydration is important for ALL people - especially those with SCT who are athletes. SCT is a genetic trait that can be found in people of African, Indian, Asian, Mediterranean, Latin, Turkish, Italian and Greek descent. So, it doesn't just effect African-Americans. The majority of the 4 million people in the U.S. with SCT don't even know they have it. The National Collegiate Athletic Association (NCAA) mandates SCT testing for all student-athletes. But, high-schoolers have died due to exertion & dehydration complicated by SCT and need to be tested early. Research says student-athletes don't mind the SCT testing. They also want the much needed SCT education. 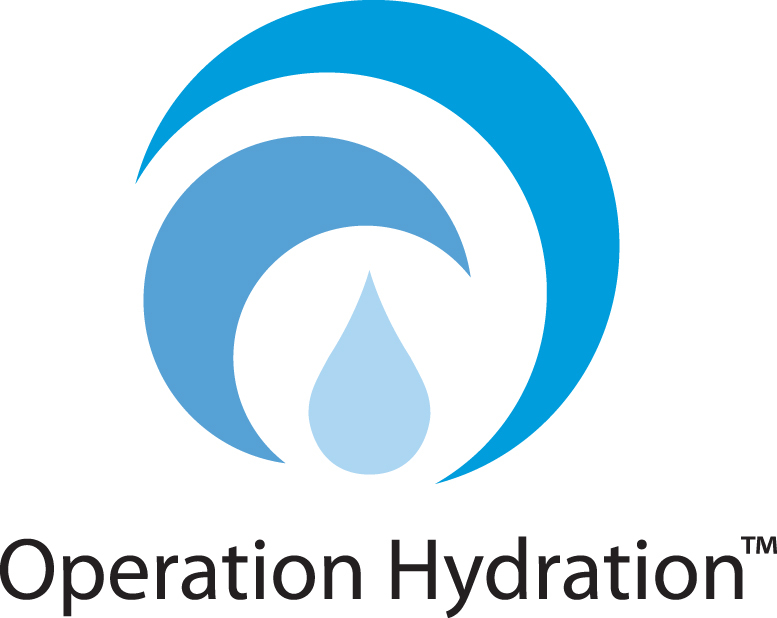 OPERATION HYDRATION - a SCT education program -is set to offer FREE SCT testing to high schools this Fall. All it takes is $10 within ten minutes for a student-athlete to know his/her SCT status. How many student-athletes will you cover? For $10, a high schooler can be screened and educated...small price to pay to save a life. How many student-athletes will you cover? For $10 within ten minutes another high schooler will be screened and educated...small price to pay to save a life. We're halfway to our goal! Please support by donating as much as you can. The more you give, the more students we can educate and screen. The NCAA mandates testing for college athletes but high schoolers need to be screened and educated before they get to college. Too many have met this early and preventable death. Knowledge is power. Do you know your sickle cell trait status? For $10 in under ten minutes a high school athlete could know their status. Donate now to help us test & educate these athletes at not cost to them. $10/student. 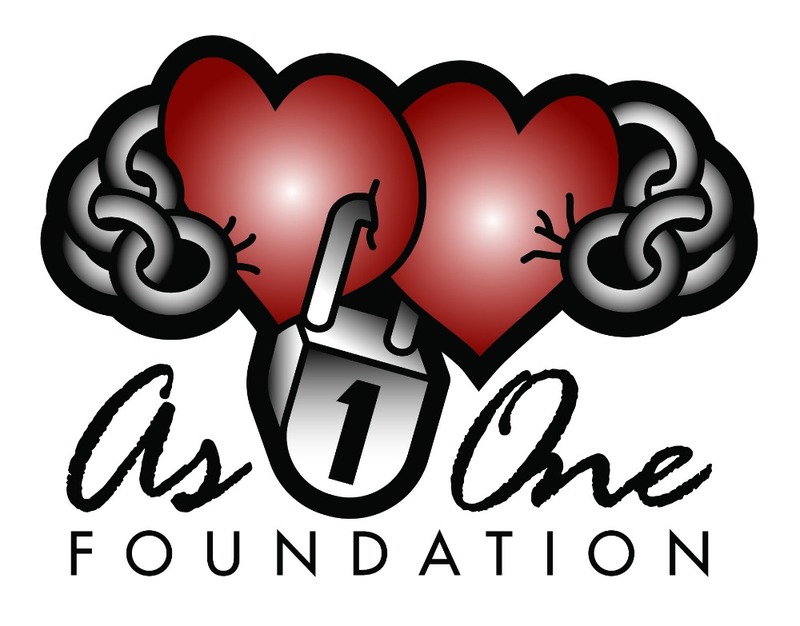 Help up end sickle cell trait deaths. I believe in this much needed foundation.